The next best thing to catching live action at the Capital One Arena is to cheer with fellow fans at our lively Presidents Sports Bar. 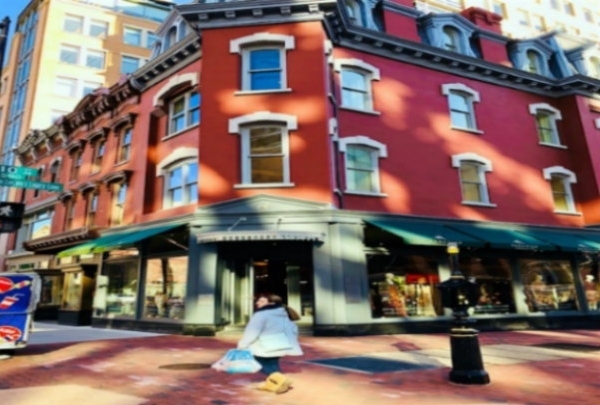 Located right in between Capitol Hill and the White House, our downtown DC hotel could not be better positioned for any visitor who wants to soak up the incredible history of the nation's capital. 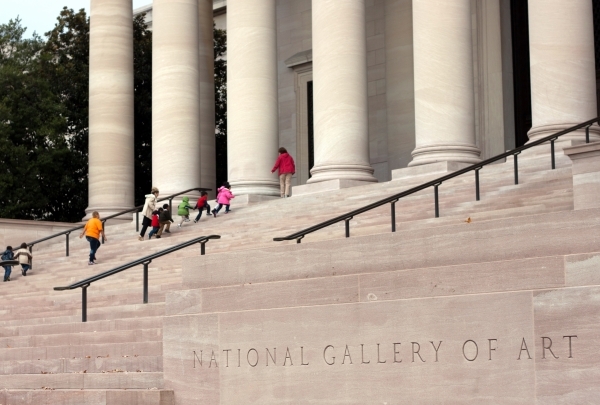 Our Navigator Saidu is on hand for any advice about where to go to get the full Washington experience, and can help out with visits to nearby attractions such as the National Portrait Gallery or the National Mall monuments. For sports fans, we're also only a stroll away from the Capital One Arena, home of the NBA's Washington Wizards and NHL's Washington Capitals. 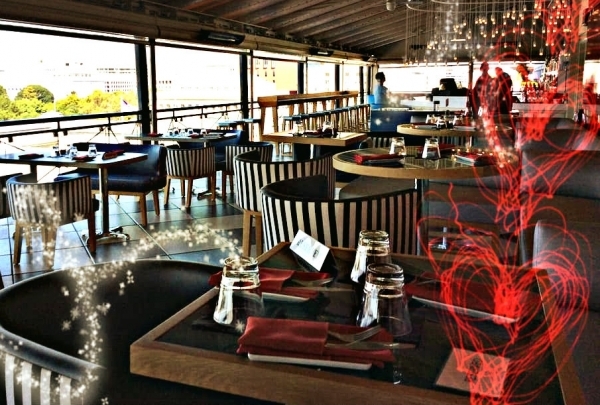 And if all that sightseeing has helped you work up an appetite, try one of our five on-site restaurants, serving food for every palate. 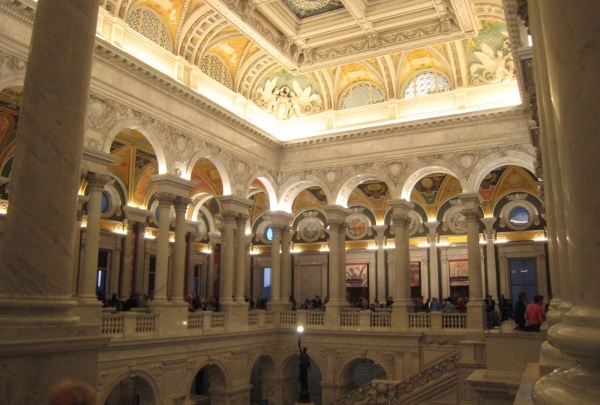 National Portrait Gallery has the finest collection of graphic arts and sculptures. City Center is across the street from the hotel, with local stores. Old Ebbitt on 15th Street by the White House, they have a great Oyster Bar. Lost and Found, a great low-key bar with a decent cocktail menu. 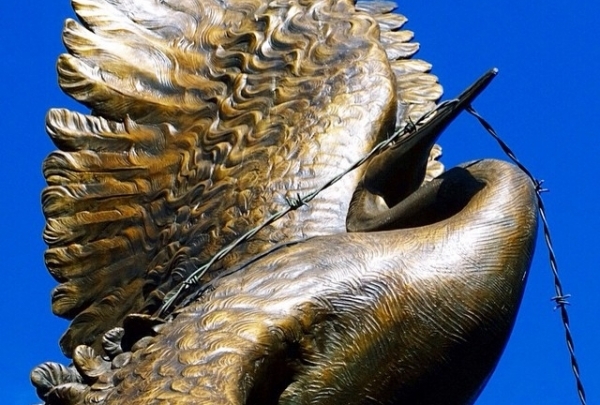 Located in the Potomac River, this island is 88.5 acre memorial that is dedicated to Teddy Roosevelt. Dedicated to our 26th President Theodore Roosevelt for his part in forming the National Park Service, this island is located between Washington D.C. and Virginia in the Potomac River. This is a great location to come on a light hike, take pictures of nature, as well as a picnic lunch. This Italian restaurant is far different from the others when it comes to the ingredients used in their food, their wine, and also service. From the moment you enter and up till you're done eating, it's all a Tuscan-inspired culinary experience. Peruvian Collection is known for its unique taste of casual fashion for women from all walks of life. Peruvian Collection has a huge collection of local, as well as, international brands. 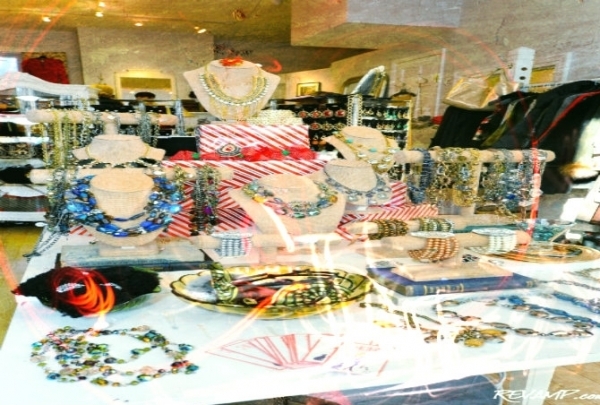 Some of the collections sold here are directly imported from South America. Despite being a store selling mainly women wear, they have some collection for men too. The outdoor chandeliers remind you that you’re having a classy evening, with the special drinks and live DJ. 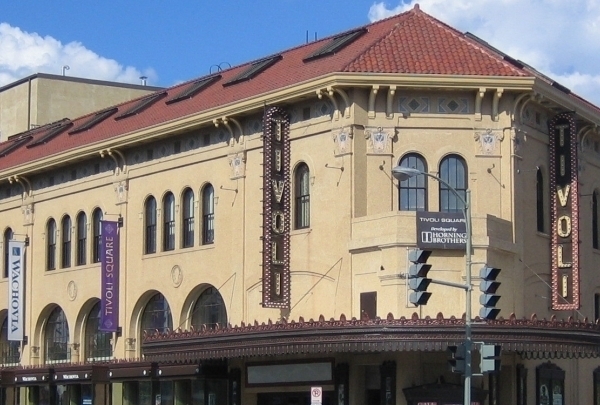 The Eighteenth Street Lounge (ESL) opened its doors in April 1995 and unknowingly changed the face of DC's dance culture forever. The bar is both a lively setting and a place where people are able to socialize in an intimate environment. Each room inside the Eighteenth Street Lounge has its own breed of cool, but the deck bar takes the cake for coolest spot. The first Smith restaurant in Washington DC comes vibrant atmosphere and flavors. Smith DC works closely with local farmers and food suppliers around the area so that its dishes can be made with the freshest of ingredients. There seasonal fare and craft cocktails are perfect for any occasion. All-Purpose dishes up Italian-American eats from Chef Mike Friedman. 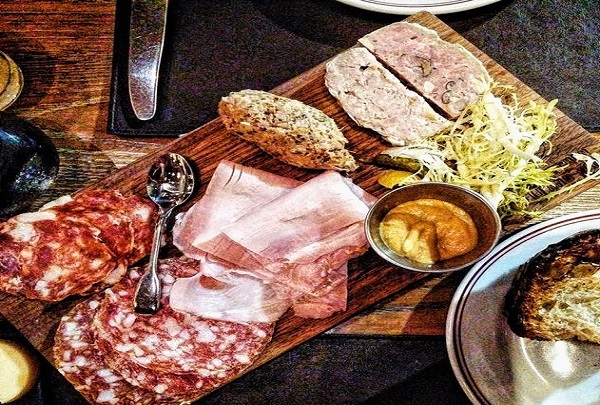 This is one of the best destinations for artisanal pizzas, antipasti and wine. Enjoy your meal in a buzzy, rustic-modern open space dining hall. Enjoy this local consignment shop featuring women's designer clothing, shoes, and bags for every season. Shop owner Krista Johnson knew just how to bring high-end female fashions to DC for affordable prices that fit any budget. The wives of some of our congressmen and senators have helped make the ER inventory much more interesting to peruse. Happy hunting! DC-owned Union Grocery stocks its shelves with local and national brands, including more than 155 food and beverages. 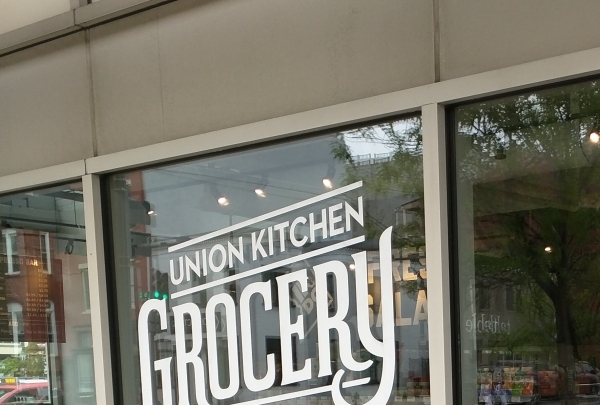 If you are looking to get some local treats in the Metropolitan area of the nation's capital, head to Union Kitchen Grocery. Not only will you find delicious treats, but you will also get to snack on some free samples. Cuban cuisine served in a vast rum bar accented by Caribbean decor and Friday night Salsa dancing. Smell and feel the taste of the Island nation. 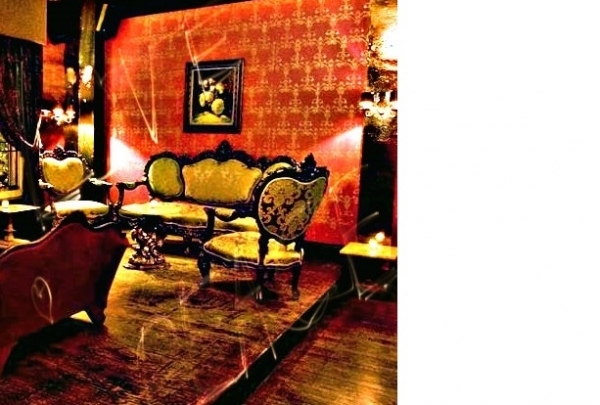 The open-air setting, tropical ambiance, vintage décor, and upbeat Latin music will enthrall you. The bar opens up for salsa dancing on the weekend. It's amazing how much fun you can have here. Be sure to try the house-made Caipirinha Infusion. The infamous spot in which our 16th President Abraham Lincoln was assassinated. 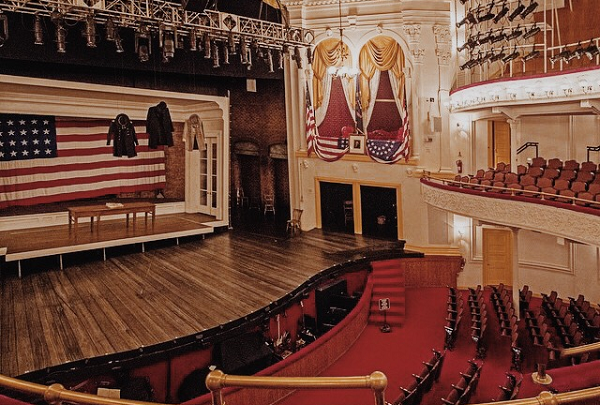 On April 14, 1865, President Abraham Lincoln and his wife attended "Our American Cousin" at Ford's Theater. During the performance, President Lincoln was shot by John Wilkes Booth, and was then carried across the street to the Peterson House, where he eventually passed away. 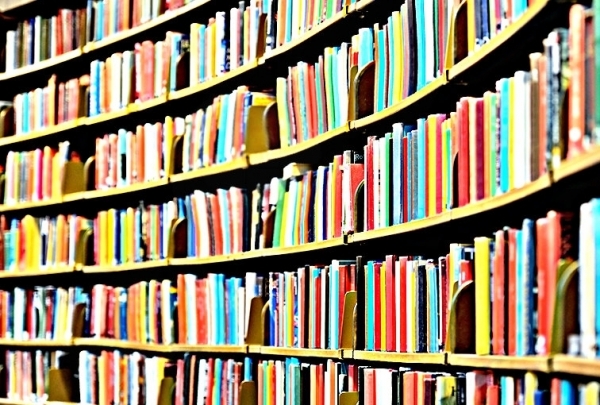 Here you can see the many books that have been written about this great man, as well as enjoy a performance. Marvel at this exquisite memorial. 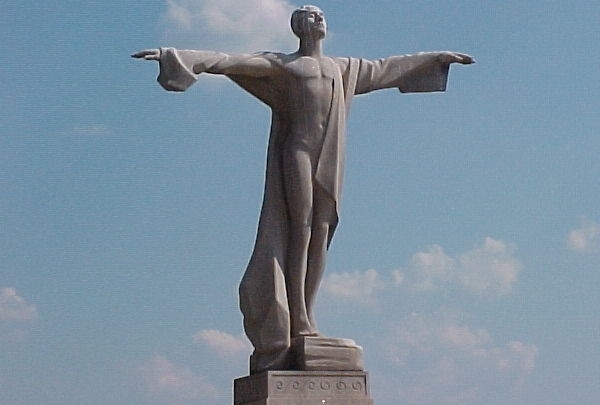 The Titanic Memorial is a granite statue in southwest Washington, D.C. The Memorial is one of the lesser seen memorials in our nation's capital. It's at the northern corner of Fort McNair, off P Street and 4th Street in Southwest DC, and six blocks west of the Nationals Ballpark. Great place for happy hour and beyond, offering over 40 craft beers and American pub fare. 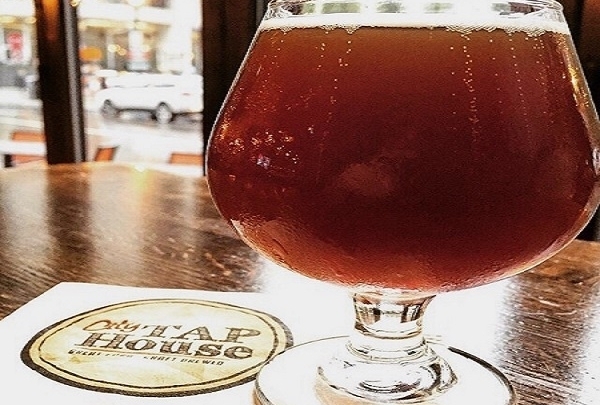 The City Tap House hosts a draft list of 40 rotating draft beers from around the country. Keep an eye out for one of their many craft brewery special events, happy hour specials, and stop in for some of the amazing food the city tap house has to offer. With a patio for dining, great bar and dining area, and various private spaces, this place is sure to be a hit for all. Stop by this neighborhood bar with local musicians and craft beers. Lost & Found looks like a little hole in the wall from the outside, but upon entering, you will quickly notice that it appeals to all. Focusing on whiskey and local craft beers, Lost & Found is a great place to see local bands, catch the latest game, play Cards Against Humanity, and compete in trivia contests. 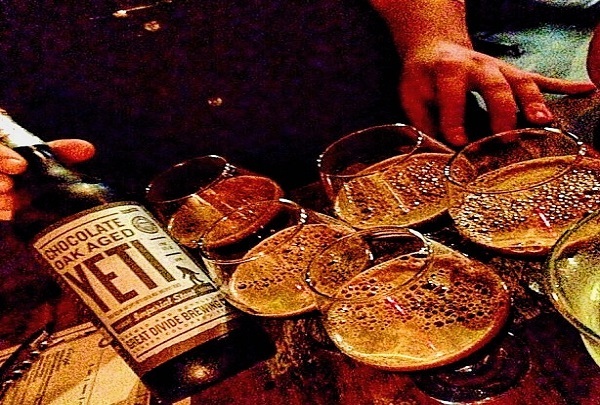 Brewpub hosting beer brewed in-house and a great menu fueled by Southern fare. Right Proper is a brewpub in the Shaw neighborhood and just blocks away from Howard Theatre. Here you will find a menu guaranteed to make you want to come back! Try their pulled pork sandwich and pair it with one of their house-made brews while sitting right across from where the brewing magic happens. Be sure to notice the art murals spread throughout the building while you enjoy your meal. 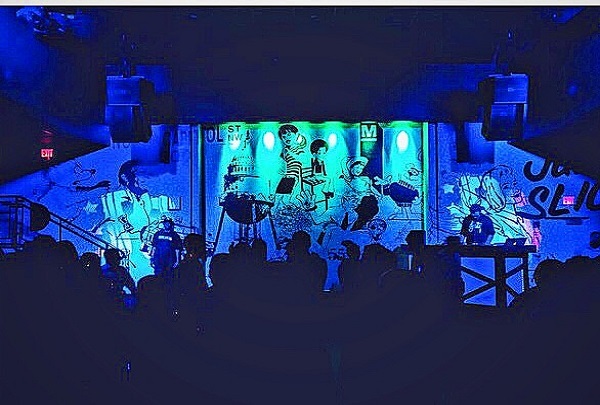 Dive bar bringing the tastes of Chicago and Detroit to Washington D.C. Recently named one of the best dive bars in the District, Ivy and Coney is a cash only, no frills bar. 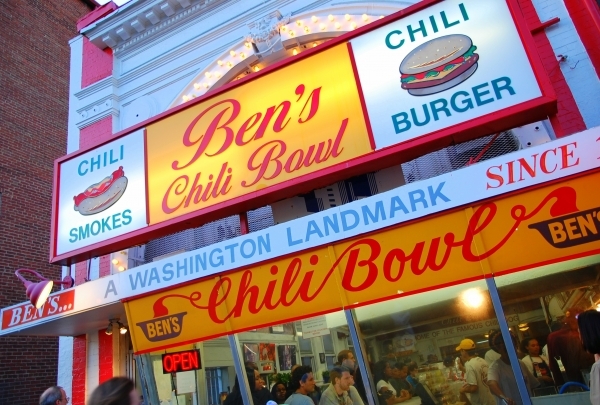 Here you can buy bowls of peanuts, cracker jacks and the classic Chicago and Coney-style hot dogs. They leave the pretension that one can find so often in D.C. at the door, so one can come in raise a pint and relax with friends and neighbors. This Charlie Chaplin themed bar is famous for their 1920's styled drinks and half off drinks during happy hour from 5-7. 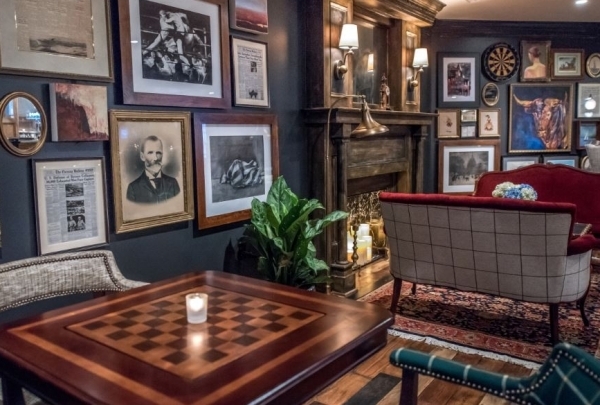 This 1920's themed restaurant has prohibition style drinks with a modern interpretation. Complete with Charlie Chaplin movies playing on the back wall, grab a bag of popcorn, sit on the outside patio and enjoy some hookah, or go to their second floor and dance to some local DJs. 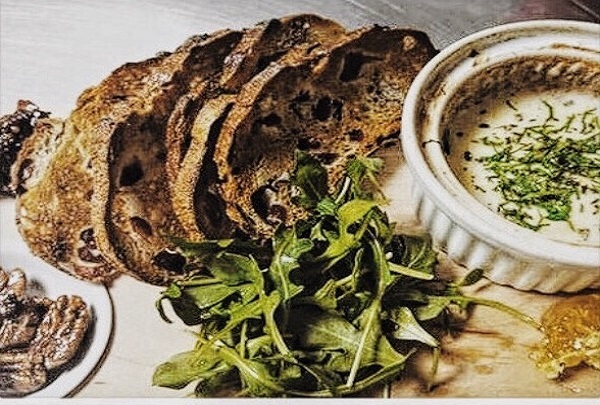 A gastropub with a great happy hour and no fuss food offerings. This industrial-style pub focuses on the simple side of enjoying a cocktail. Their happy hour specials consist of $5 beers, $6 wine and rail drinks. Their menu consists of Filipino spring rolls, wood-fired pizza, and an ever changing roster of soups that change with the seasons. 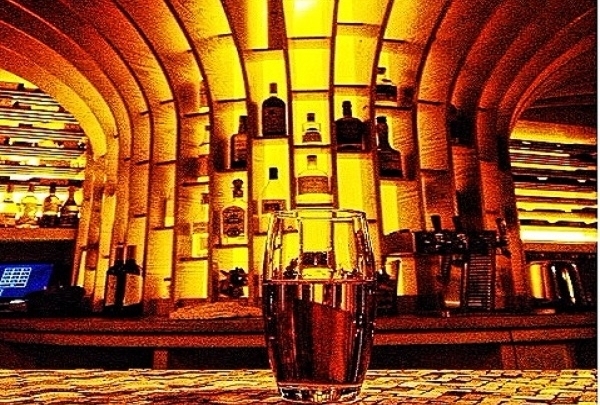 Tucked away in a basement, this throwback bar features 1920 Prohibition-style cocktails. Hidden in the basement of a WWI era building, Brick and Mortar is the permanent bar located in Prequel, a pop-up building in Penn Quarter. Focusing on small bites, and a strong selection of cocktails, wine, and beer. It is no surprise that this has become one of the more popular new bars in the District. A playground for adults with over 30 draft beers, this happy hour spot is a great place to catch a game. This is the best place for sports fans to go watch the game on a 22 ft projector. Penn Social is a great place to go unwind, play skee ball, old school arcade games, and an assortment of board games. They also have become popular for intense trivia battles, and open mic nights. This popular craft beer pub offers over 500 different types of beer. 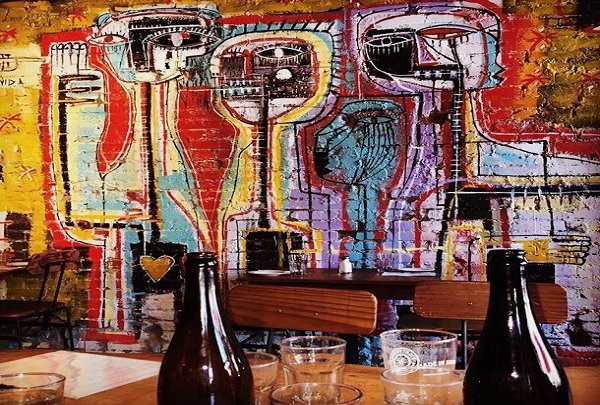 Located on popular 14th St, Churchkey has set itself apart from all the other gastro pubs in D.C. Offering over 555 different types of craft beer and over 50 taps, this bar is ever changing; you can always go and have a new experience. While you visit make sure you try the famous D.C. half smoke! 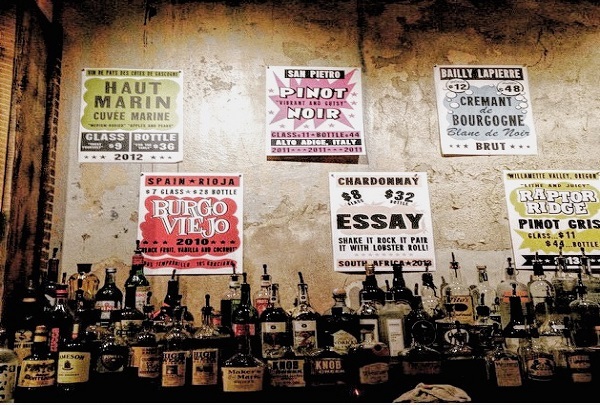 This wine bar is a local lounge with happy hour on Mondays and Wednesdays and a bottle of wine for $35. 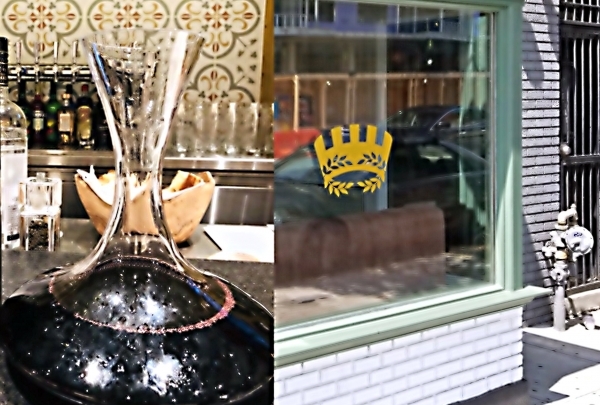 A bustling Penn Quarter neighborhood haunt offers a specially curated of wine offerings. Bringing together the old with the new, the drinker can have a full education on wine, as well as lovely food to pair with it. 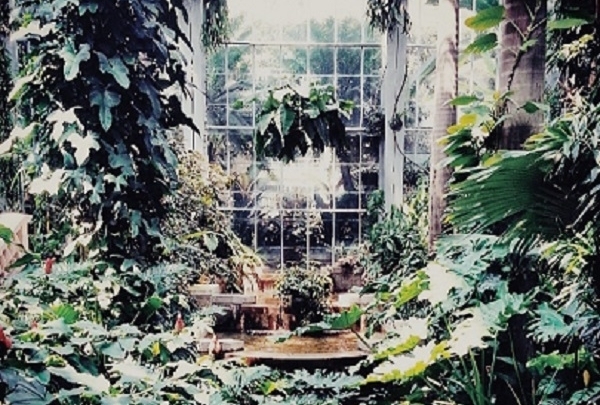 A museum that focuses on living plants and the value of plants to our ecosystem. Dedicated to the ecological importance of plants, the Botanical Gardens promote the cultivation of knowledge through plants and how it can affect humankind. Here you can see the pink lady slipper, the First Ladies Water Garden, and the famous Corpse Plant which only blooms once every three years. The largest Roman Catholic Church in the United States. 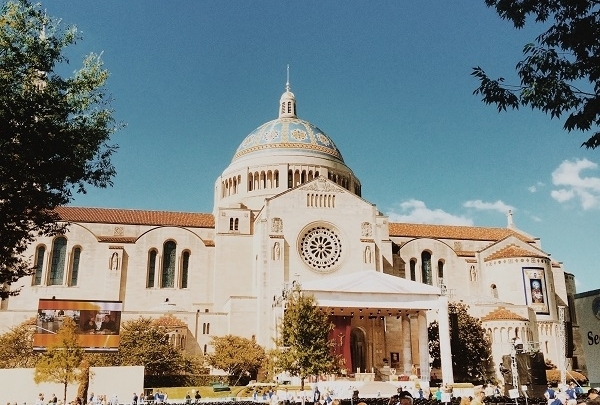 Located on The Catholic University of America's campus, the Basilica of the National Shrine of the Immaculate conception is the largest Roman Catholic Church in the United States, and is in the top ten largest churches in the entire world. Dedicated to Mary, who is the patroness of the United States, it is also sometimes called America's Catholic Church. Host to over 1 million pilgrims every year. 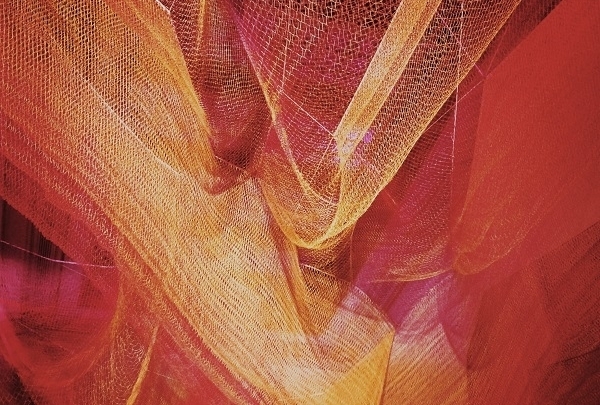 After a two year renovation, the Renwick reopens with "Wonder" and exhibit for all senses. Going into the newly refurbished Renwick Gallery, a grown adult cannot help but to feel their imaginations soar. 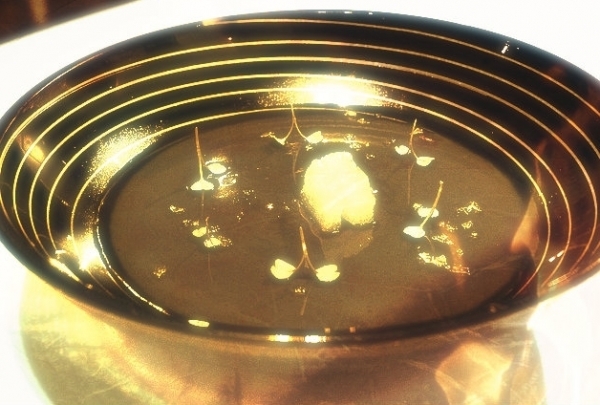 From a rainbow completely made of string, to Maya Lin creating the ocean out of marbles. This exhibit allows the viewer to feel as though they are a part of the exhibit, by each room creating a new experience. Memorial that is dedicated to the citizens of Washington D.C. who fought during WWI. 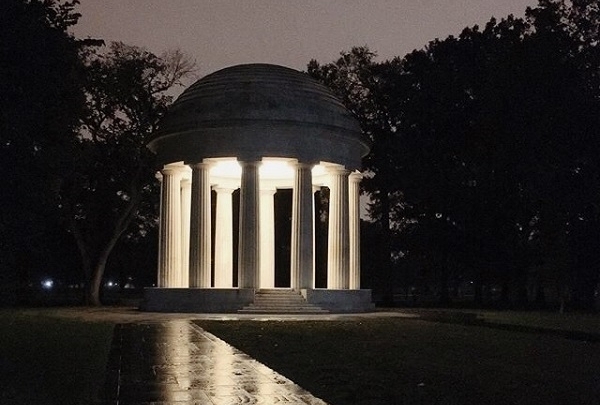 Dedicated by President Herbert Hoover on Armistice Day, November 11, 1931, this became the first war memorial to be erected in West Potomac Park. It is also the only memorial that is dedicated to the District on the National Mall. Inscribed on the sides are the names of the 499 citizens who lost their lives during WWI. 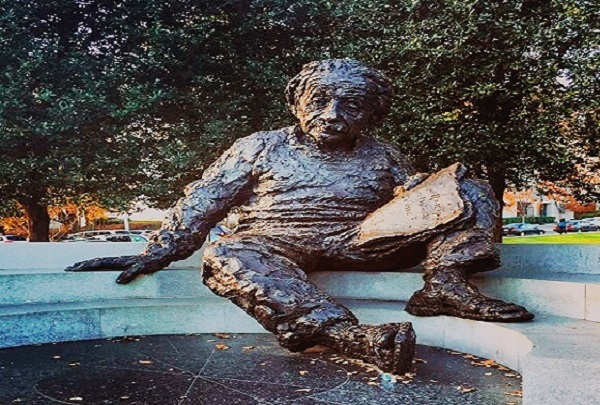 Created by sculptor Robert Berks, this memorial is dedicated to Albert Einstein. Dedicated on the centennial of Albert Einstein's birth on April 22, 1979, this memorial is completely made of bronze, and in the scientists hands you will see a piece of paper depicting his three greatest accomplishments: photoelectric effect, the theory of general relativity, and the equivalence of energy and matter. Tip: It is said that if you rub his nose you will have good luck! Honoring those who have served and are currently serving in the United States Navy. 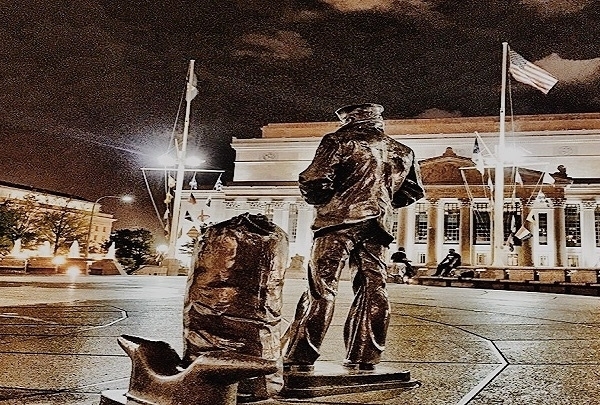 The United States Navy Memorial calls Memorial Plaza home. This plaza features a statue by Stanly Bleifield called The Lone Sailor. This statue is dedicated as a tribute to all the personnel who serve in the sea services. The statue overlooks the Granite Sea, which is a 100 feet in diameter replica of the oceans of the world. The memorial was dedicated in 1922 on the west side of the Capitol Building to President Ulysses S. Grant. Located in Union Square on the edge of the reflection pool, this memorial is dedicated to President Ulysses S. Grant and the Commander of the Union Troops. 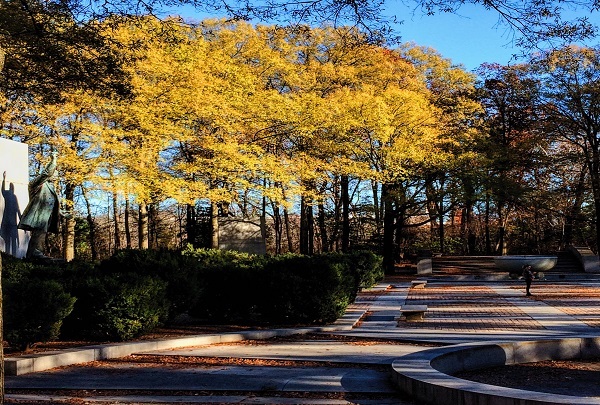 This memorial was designed by sculptor Henry Shrady, and the finished product was completed after twenty years. The monument shows opposites, contrasting Grant’s customary stillness while observing battles with the charging Calvary. Daniel Boulud brings a French bistro feel with American twists to his Penn Quarter location. Located in new City Center, this Daniel Boulud restaurant focuses on bringing a little bit of French cuisine with a touch of American in perfect harmony. Here you can experience one of their seven house-made sausages, gourmet burgers, and spicy fried chicken. 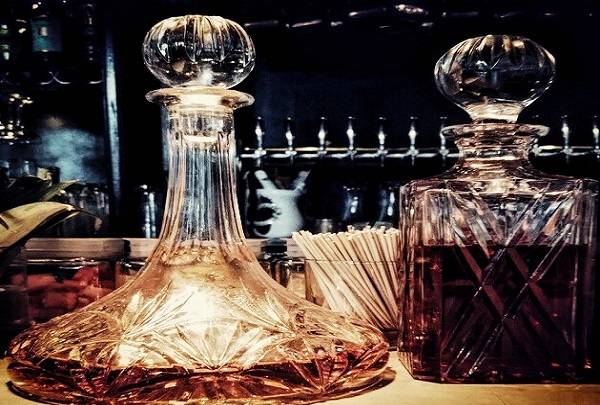 Their bar brings a creative approach to cocktails, not only making this spot a great place for a meal, but an experience as well. Neighborhood eatery with stylish, rustic design and modern American cuisine that changes seasonally. 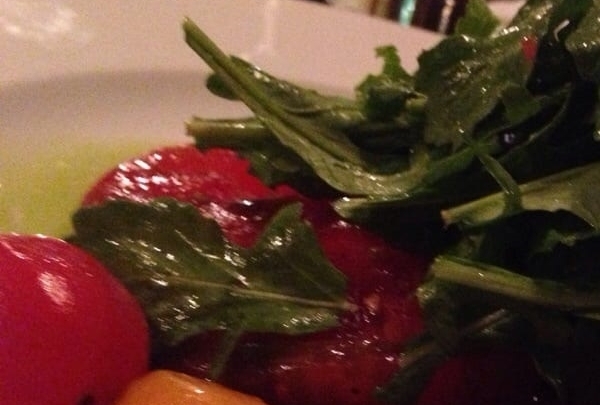 Thally describes their food as simple, fresh, and flavorful, and that is exactly what it presents. This Shaw eatery serves modern American cuisine and uses only the freshest, and in-season ingredients to showcase their recipes. It began with an idea of two friends to bring casual-elegant cuisine to the neighborhoods of D.C. It soon became one of the most mouthwatering spots in town. A local D.C. staple known for their wood-fired pizza and mini-burger sliders served in a comfortable setting. Step into Matchbox's contemporary space filled with warm wood and exposed brick. 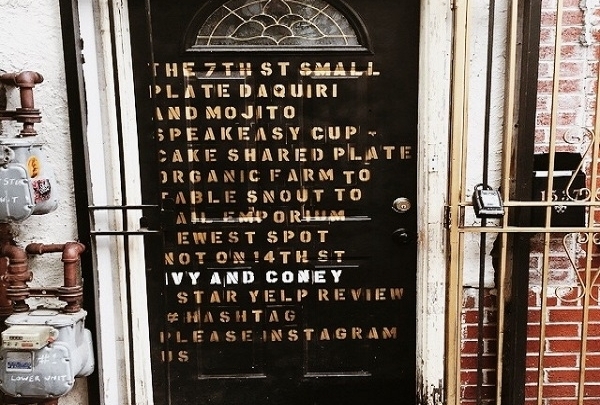 This eatery makes you feel comfortable from the moment that you step through the door. 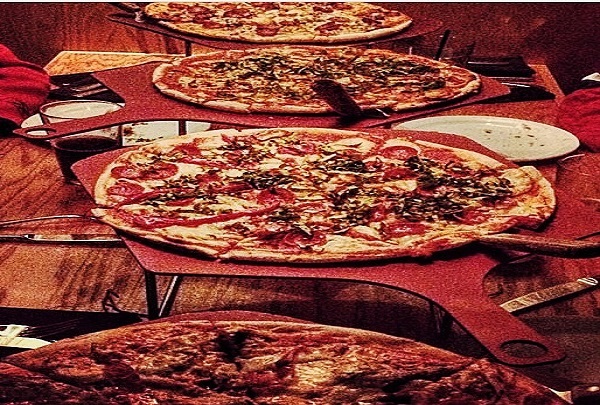 Matchbox is famous for their crispy wood-fire pizza, consisting of local produce making it the freshest pizza around. 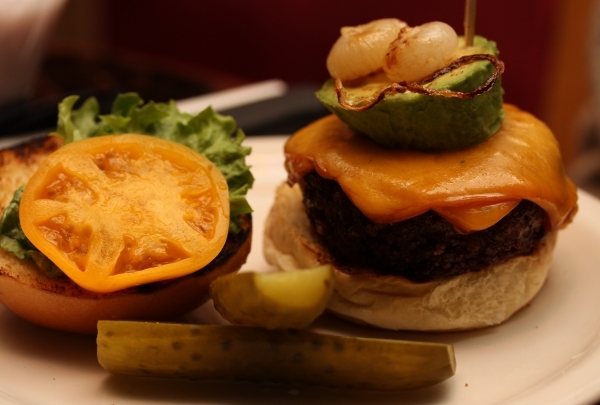 They also specialize in mini-burger sliders, and fabulous sandwiches, and crab cakes for all to enjoy! 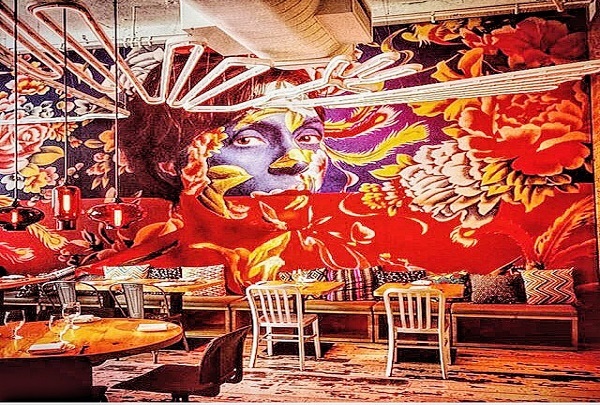 José Andrés' newest addition to Penn Quarter focuses on the vibrancy of Peruvian and Japanese fusion. José Andrés' focuses on the Peruvian style of exotic flavors as well as native Japanese techniques and ingredients. China Chilcano takes one on an intriguing adventure that make the dishes one that you will not soon forget about. From their signature ceviche to dim sum and fried bananas, this experience will leave you wanting more. 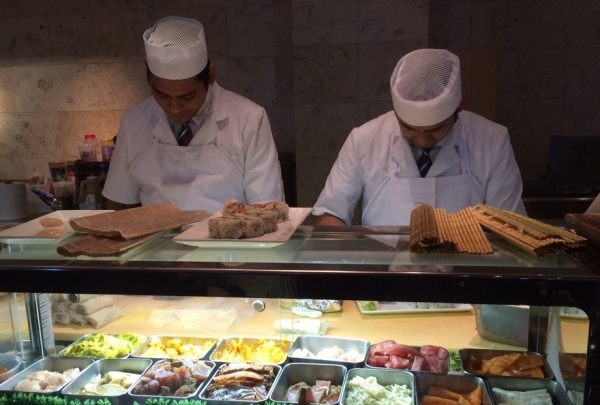 SEI is different from most sushi restaurants in D.C. Walking in, one will notice their sleek white decor, bringing about a beautiful atmosphere to the Penn Quarter. 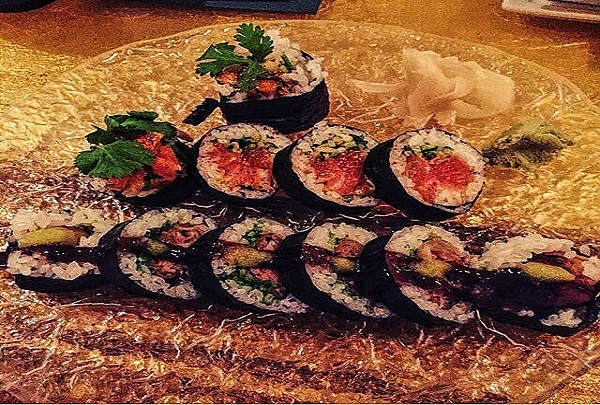 They are creative with their small Asian-inspired plates, and make innovative sushi that one would not see on a normal menu. Make sure to try their inventive fish-and-chip roll. Mary Jane McLeod Bethune was an American educator and life rights leader from Florida. This is the first memorial in the city dedicated to an African American leader. 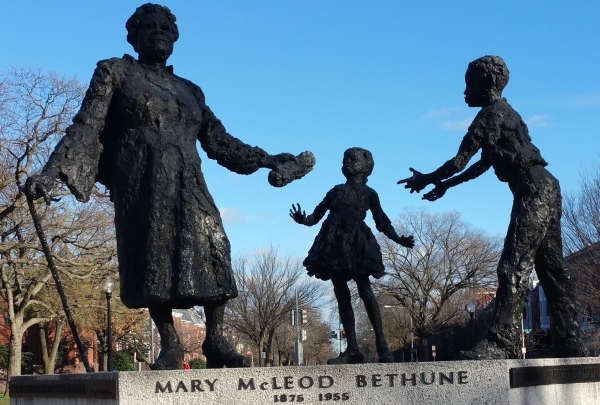 The Mary McLeod Bethune Memorial is a bronze statue sculpted by Robert Berks. Note that she is supported by a cane that was given to her by President Franklin Delano Roosevelt. One of DC's spectacular Asian food restaurants, as well as a top class cocktail and cookies place. The selection of dim sum and the won ton soup is prepared right in front of diners; guests are now able to book a four person hot pot table experience. 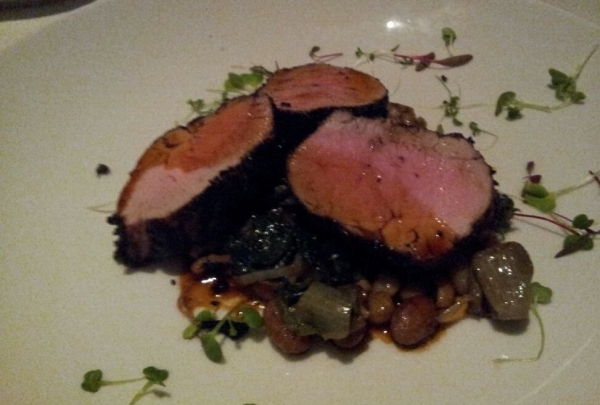 This restaurant has been honored with many awards and accolades. Northern Italian-inspired cooking in the nation's capital. This restaurant is distinctive for it's seasonal menu, including fried zucchini, soft-shell crab, risotto, linguini and ravioli that is stuffed with braised short ribs. 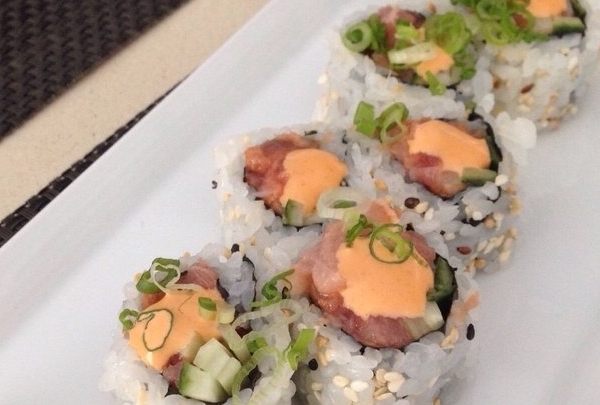 American fare is served along with sushi and seasonal cold cooked meats. Take it all in with live music. Washington D C 's first Luke's Lobster restaurant outside Manhattan since 2011. Luke's Lobster is great place for lobster and seafood in a casual atmosphere. 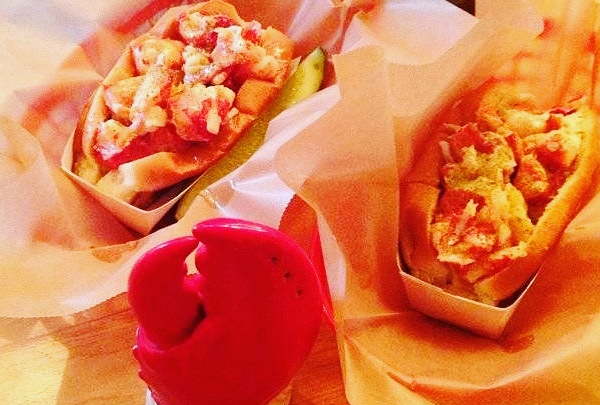 This restaurant specializes in very fresh Maine-style lobster, crab, shrimp, and warm buttery rolls. It is the perfect dining option for families with children and even offers take out. One of the best fine dining spots located just across from the DC Convention Center. Chef Tom Power's Corduroy DC is one of the hidden gems of the Washington dining scene, since they moved to there new location just across from the Washington Convention. There new contemporary menus are packed with the best American meals in town, and If you want peace and quiet while dining, you're likely to find it at Corduroy. The memorial is appropriately placed in the Shaw section of the District. Shaw refers to R. Gould Shaw, the white colonel of the Massachusetts 54th Regiment. 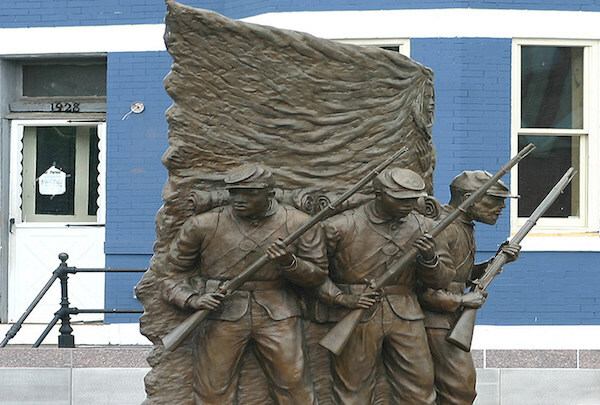 The memorial is a sculpture commemorating the more than 209,175 soldiers who served in the United States Color Troupes during the Civil War. The names of some of the Unknown can also be found on the wall. 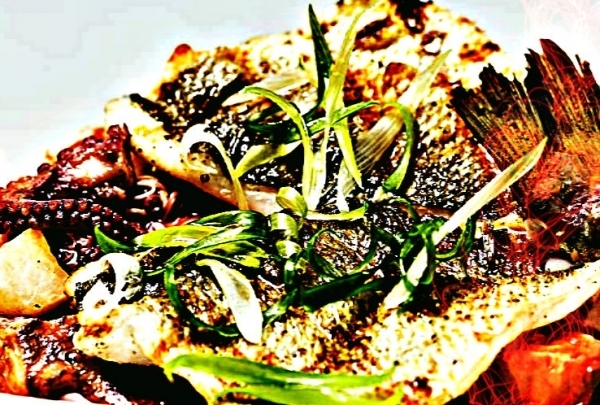 Chef José Andrés' offers Greek and Eastern Mediterranean small plates and regional wines. Zaytinya's menu features shared small plates of authentic and innovative fare, creative cocktails, and unique Mediterranean wines. Relax on the outdoor patio facing 9th Street and escape from the daily grind of the city. 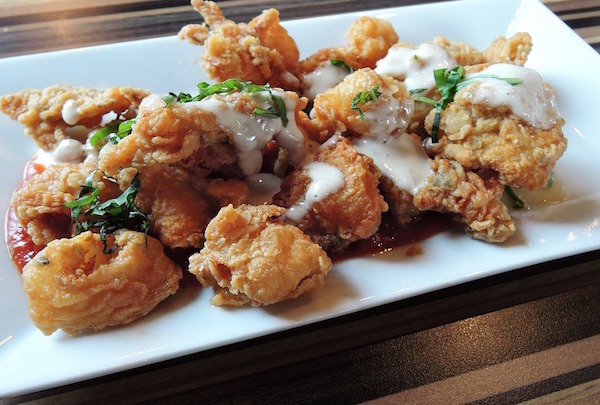 Be sure to try the fried calamari, which comes with a delicious garlic sauce. 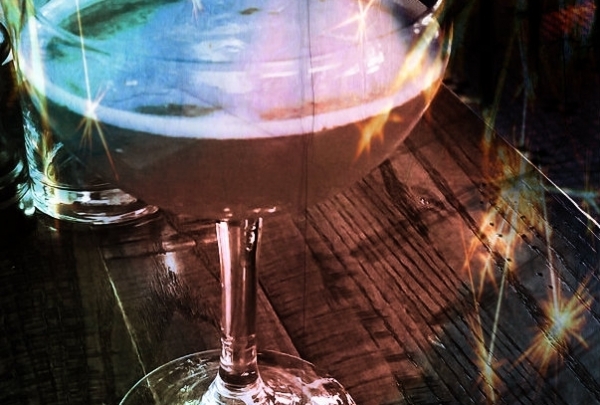 Enjoy imaginative French-American fare and a great selection of craft cocktails. Chef Cedric Maupillier's modern twist on French cuisine is a delicious take on modern French food. Located in D.C.'s Shaw neighborhood, this French American restaurant boasts flavorful dishes in an eclectic setting. Be sure to try the restaurant's roulade, which wraps sheer, sumac-seasoned zucchini around whipped goat cheese and roasted tomato. 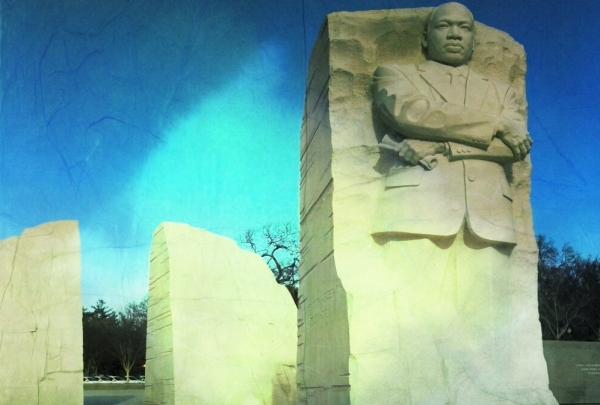 The Martin Luther King Jr. Memorial is located in West Potomac Park in Washington, D.C.
One of the most peaceful civil rights activists, Dr. Martin Luther King Jr. was a Baptist minister and social activist who became a notable figure during the U.S. civil rights movement in the1950s. He was tragically assassinated in 1968. He was the first African American honored with a memorial on the National Mall and the fourth non-president to be remembered in such a way. 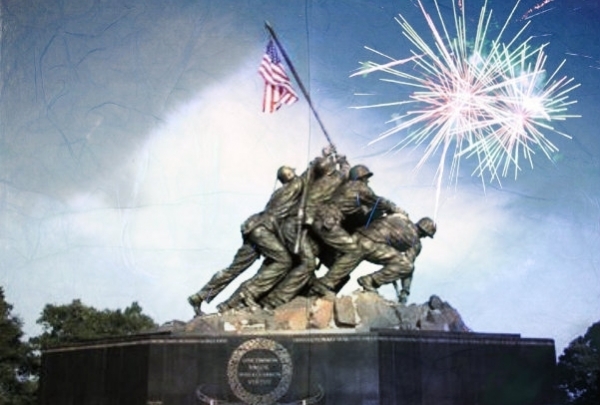 Iwo Jima Memorial, also known as the U. S. Marine Corps War Memorial, is one of the most moving memorials in the nation. The memorial design is based on famous photographer Joe Rosenthal's photo taken during World War II at Mount Suribachi, Japan. It was one of the deadliest battles for Americans during the war. The iconic picture shows five U.S. Marines and a Navy sailor raising an American flag over the battle-scarred Japanese island of Iwo Jima. Rosario is a tribute to chef Rosario Patti, mentor to BBQ master Logan McGear. It is a welcome new face in Uptown DC. Chef Logan McGear, a BBQ king from the great state of Arkansas, converted to Italian cuisine after his encounters with chef Rosario Patti. As they say, the rest is history. 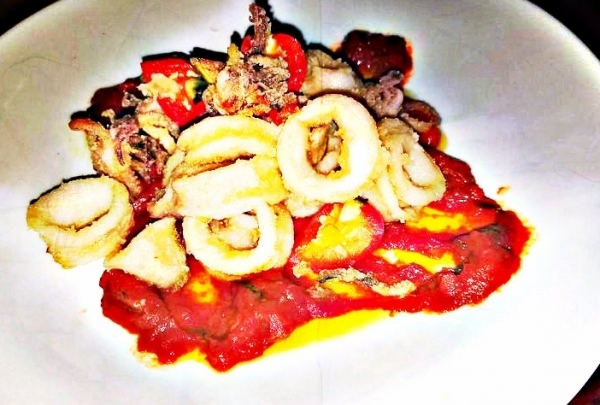 Chow down on calamari cooked to perfection and more off the superb Rosario menu. Come see just how good coffee can be. Raw coffee beans piled to the ceiling greet you when you enter this trendy coffee house. Try treats like the smooth and chocolatey Kenya blend or fragrant lavender latte. 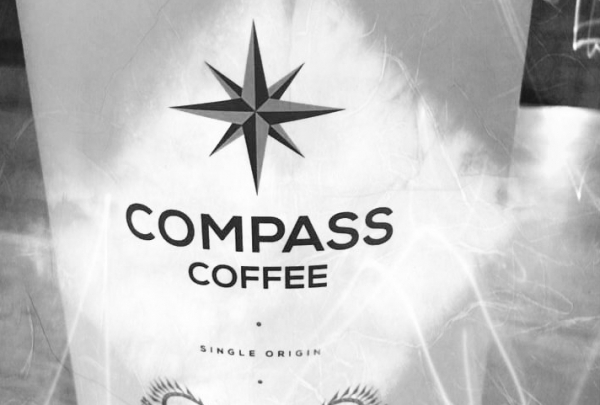 Compass Coffee is clean, spacious, and offers free wifi, making it a great place to chat with friends or simply get some work done on your laptop. Stop by this rooftop lounge, which draws a hip crowd with its stylish decor, seasonal cocktails, and stellar city views. If you want to sit back, relax, and get a good look of the White House, this is one place you don't want to miss while you're in DC. 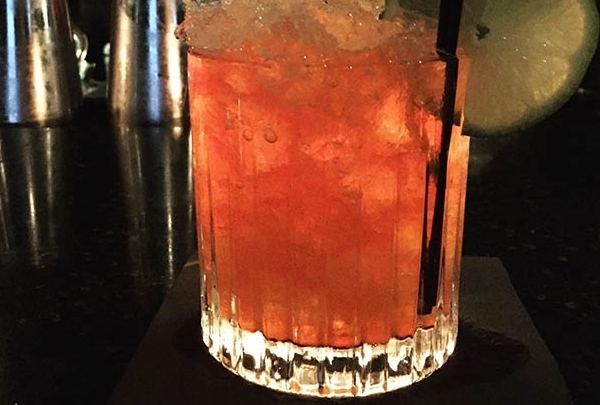 You'll find tasty bites and quality drinks, as well as a fantastic happy hour. POV doesn't take reservations, but everyone is welcome to stop by and enjoy! 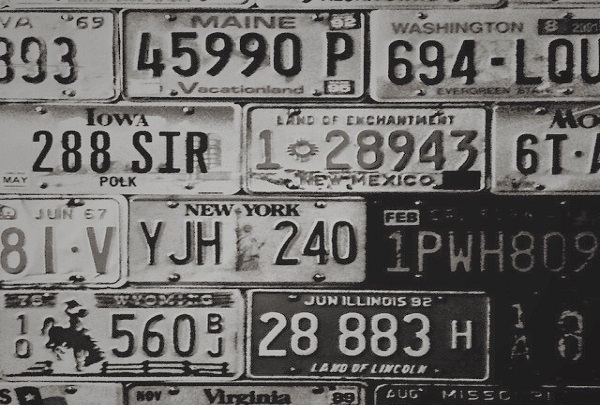 Founded by a Washingtonian, Redeem's mission is to support both local and international brands. One of DC owned local retail stores in the historical 14th Street area, Redeem is for all ages. It is a good place to shop for quality items with discount prices. 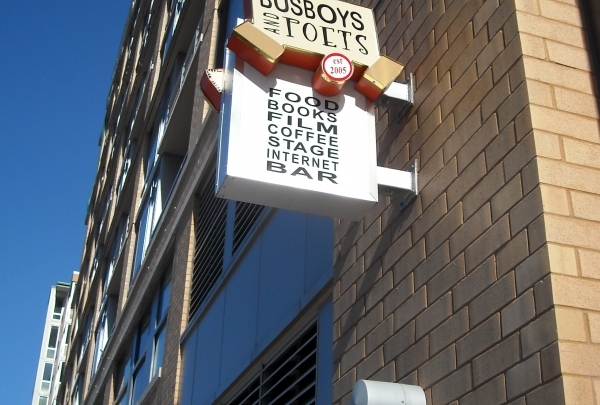 You can shop and take a walk around the oldest African-American entertainments center called, U Street Corridor. An excellent date spot, this bookstore also offers delectable drinks and bites to sip and snack on. Kramerbooks & Afterwords Cafe is an independent bookstore and cafe in the Dupont Circle neighborhood at the center of the District. Not only a bookstore but also a charming and healthy cafe, it is a fun and unique venue where you can head for the books or the bites. Stop by on the weekend and you can even catch a standup show! Salt & Sundry is one place that you can find simple but unique household furnitures that you can't find anywhere else. 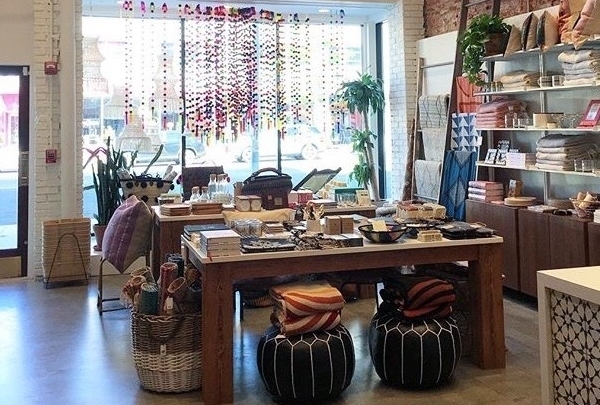 Located on 14th street, this urban bohemian shop carries all of your household needs but tells a story in a unique and vintage way. It's one of several locals in DC that you can walk in to, and feel as if you're in a Country workshop. 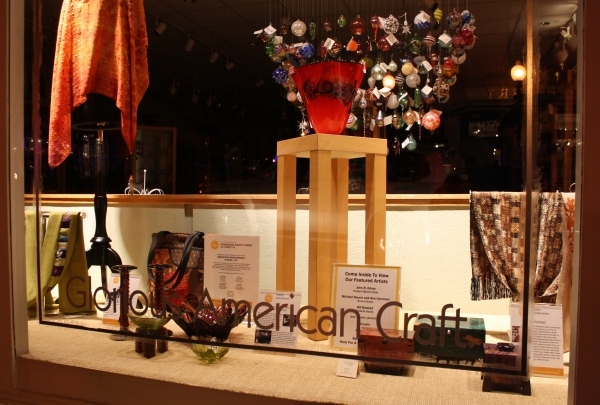 Most of the items on sale are hand-crafted and ready to use in your home. This farm-to-bakery will make you come back for more. If you're looking for a good bread in the DC area, then just walk up to Seylou. It's first of its kind in the District. The name Seylou is a Mandigo word, meaning An Eagle Flying Away. 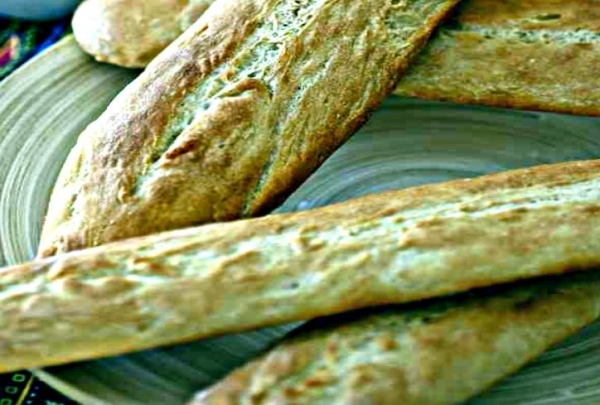 Try there Rustica Bread, it's all 100% natural wheat flour, which are milled on-site and baked in a wood fire oven. A Greek restaurant features an open kitchen with some of the best flatbreads with virgin olive oil from Turkey. 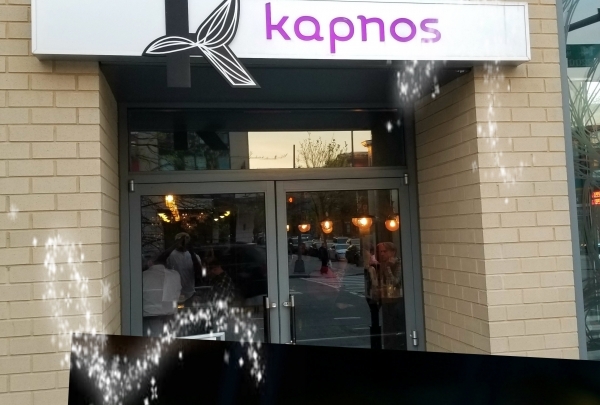 A new Greek restaurant with a modern touch. Their menu dictates an assortment of Greek specialties including different hummus flavors. Exuding an ancient vibe, the bar is right by the main entrance. High stools give you a full view of TVs and the windows give a great view of the world outside. 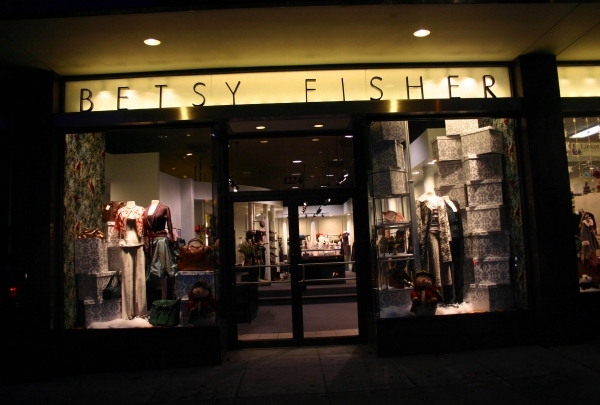 One of a kind Eco-conscious new and used clothing stores in the middle of DC. Small shop but local. 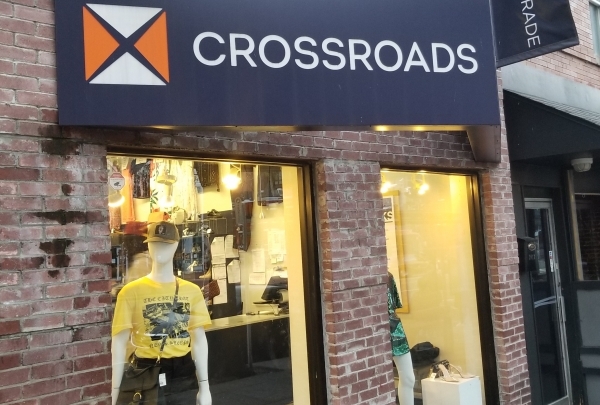 CrossRoads is two blocks from the U Street Metro station. It's unique to DC. They buy and sell used clothes, they also have new and up to date designer wears. Their staff is friendly and helpful. They make shopping a hassle-free experience for the patrons. While you'll waiting to pay for your items, you can also get some knowledge about shopping and dining around the store. Carter Godwin Woodson Memorial Park. 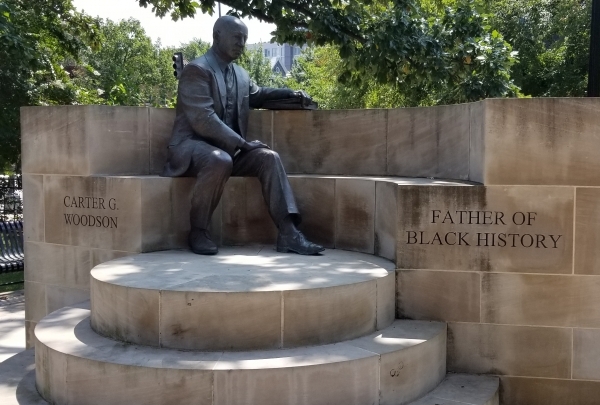 This new National Park, located just nine blocks away from our hotel, tells a great story about an educator and philanthropist of African-American history. His residence is just around the corner from the park. The park is also used for yoga classes during summer and it's a venue for public gatherings too. 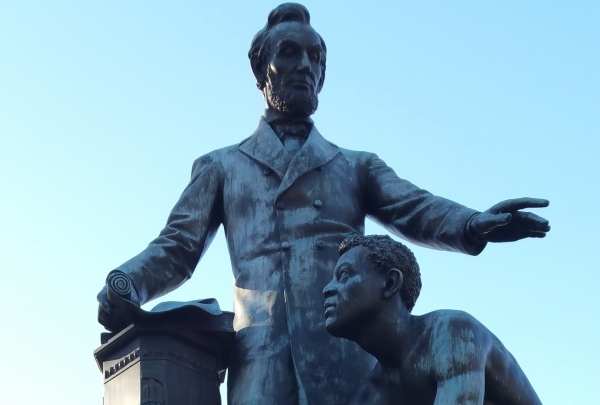 It's located just across the street of The African American Civil War Memorial. 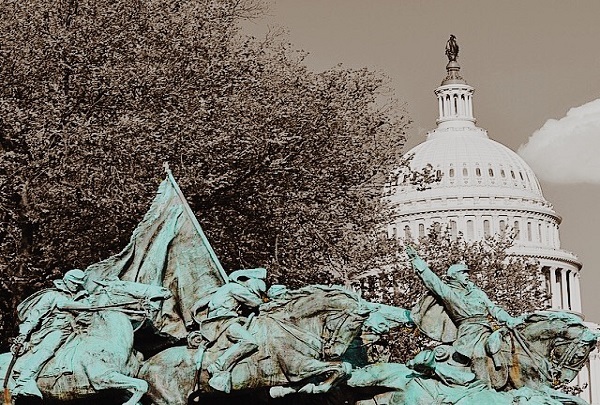 The Museum is part of DC's main attraction and it shows the missing link of the Civil War that ended in 1864. 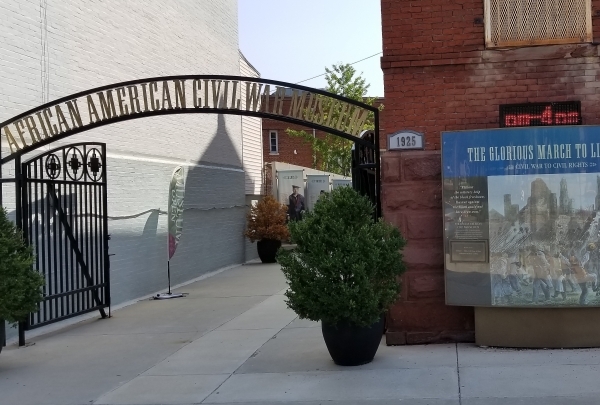 The Museum shows how the African-Americans took part in the war and fought on both sides. Carmen Lopez is here to change the daily wardrobe of the modern women of today's world. This is one of the many shops that has blown up to national popularity after starting their branch in the National Capital. 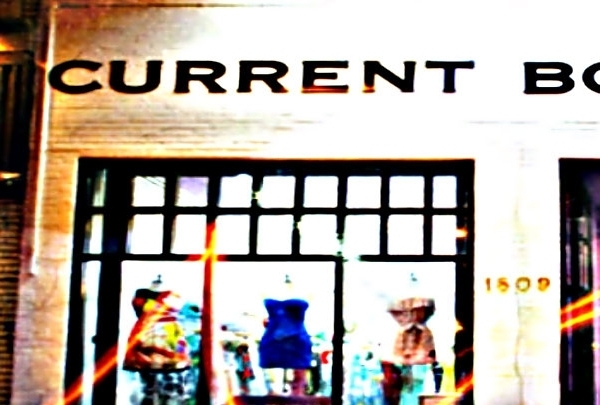 Current Boutique was built with the notion that the modern woman’s busy lifestyle needs a wardrobe that can keep up with all the daily personal and professional duties. 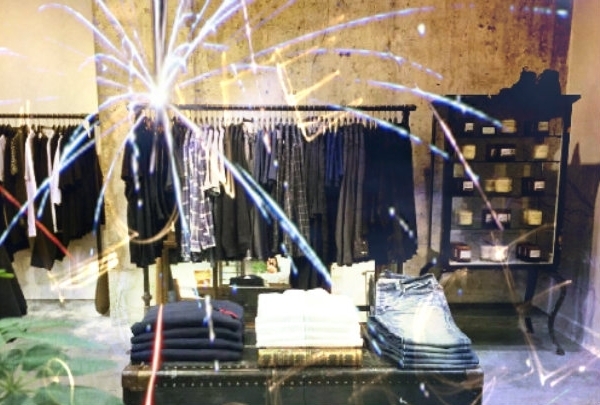 The simple setups in their store will make anyone want to keep looking for more good wears. 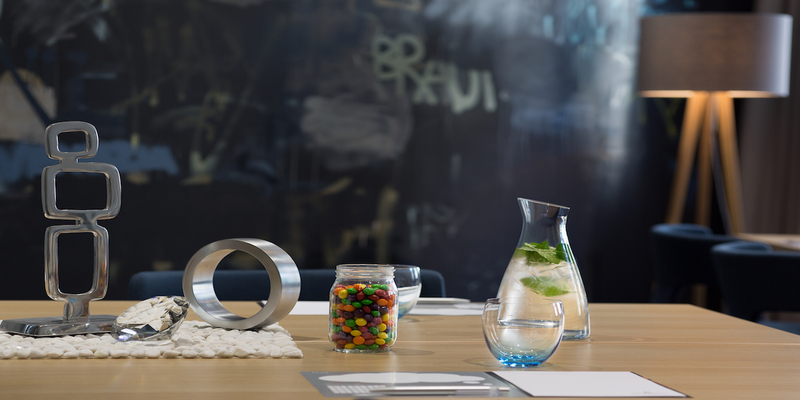 This little Candy store is a haven for sweet lovers. 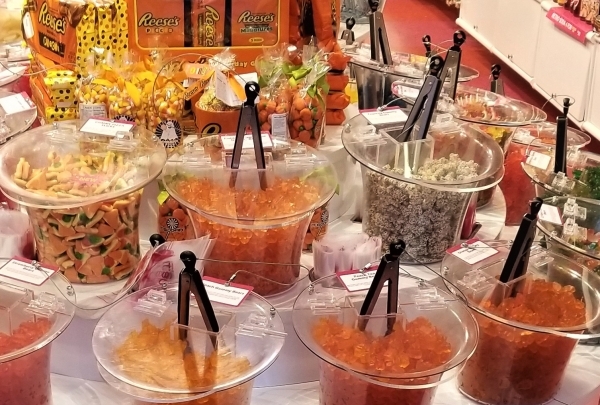 For those with a sweet tooth, IT'Sugar is a must visit while in the neighborhood. Among the many sweets of all shapes and sizes, the different flavored gummy bears sold here are really popular. You can buy candies by pounds or by the packet. They also sell candy accessories and novelties. 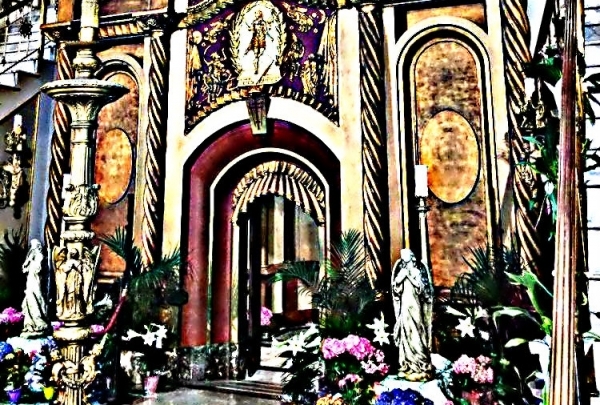 Franciscan Monastery of the Holy Land in America. Opened in 1899 to the public, This Monastery is one of Neo-Byzantine replica in DC. Visitors of all faiths and ages are welcome to this grand religious building located at the Brookland area. Apart from the beautiful structures, the Catacombs and the beautiful garden that spread all around the Monastery are also worth exploring. 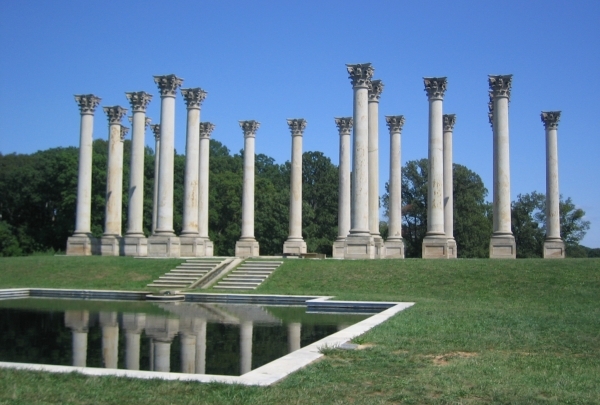 Free garden tours are offered on Saturdays between April-September. 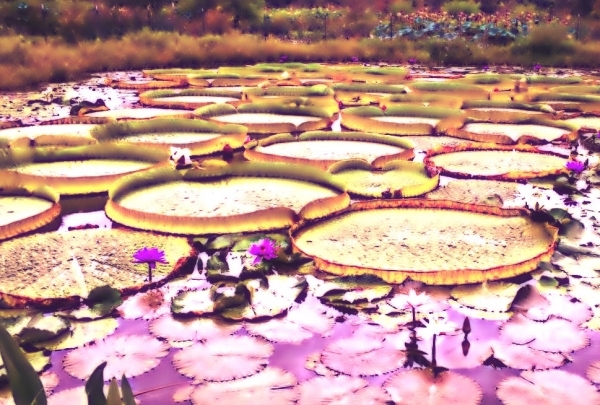 One place in DC to discover lotus and lily flowers, wildlife, and more. Spanning a total of 700 acres (280 hectares), Kenilworth Park is often referred to as the lung of Washington, DC. Both the Aquatic garden and park are spread out along the Anacostia trail. One can explore the nooks and corners of the Park by a canoe or a kayak. Canoes and kayaks can be rented at reasonable rates during your visit to Anacostia Park and Bladensburg Waterfront Park. Originally created by Italian monks in 610 AD as a reward for children who learned their prayers, the word Pretzel translates to mean “little rewards.” It would not be until the 1800’s that the Pennsylvania Dutch would introduce the Pretzel to the United States with its popularity taking off in Chicago, New York City, and Philadelphia. Currently the average American consumes two pounds of pretzels per year. Support this $550 million dollar industry by stopping by the MIXX lounge to try our soft pretzel with house mustard and cheese sauces!